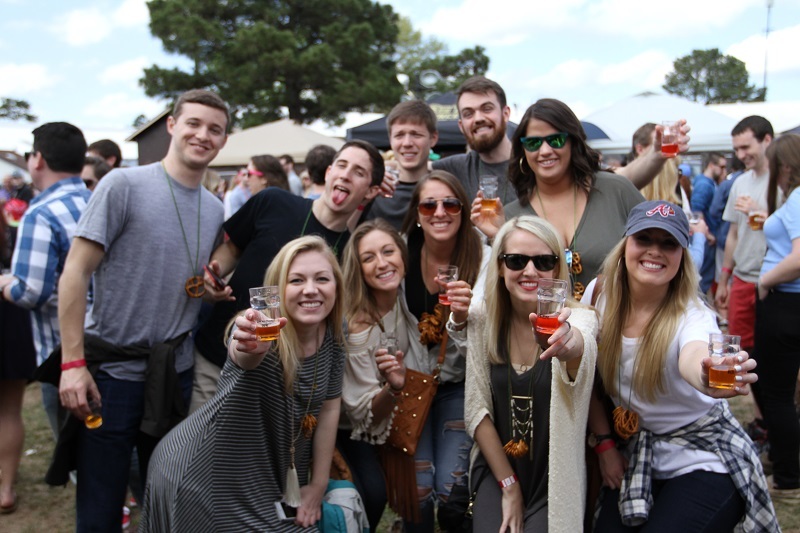 Held at the North Carolina State Fairgrounds, this festival from All About Beer Magazine includes unlimited 4-ounce samples of more than 250 beers and a commemorative tasting glass with admission. More than 75 breweries will pour in sections like the N.C. Beer Garden, Cider Garden, Cask Ale Garden and the brand-new International Beer Oasis. The event will also feature a food truck rodeo, silent disco, live music, beer and cheese pairings and private tastings with brewers. More than 40 breweries from across the country will display the best of their sour and wild beers at the sixth edition of this festival hosted by Upland Brewing Co. Last year’s event sold out beforehand, and this year’s iteration features pours from the likes of Cascade Brewing, Paradox Beer Co., Perennial Artisan Ales, Transmitter Brewing and more. 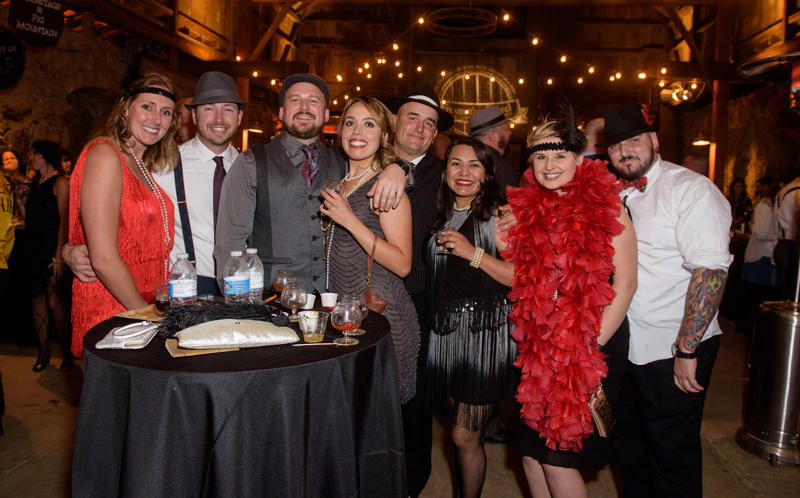 Prohibition-era attire is encouraged at this festival hosted by Firestone Walker Brewing Co., designed to celebrate both the Cullen-Harrison Act, which ended Prohibition, and all sorts of barrel-aged libations—from beers to ciders and spirits. Participating breweries include The Lost Abbey, Crooked Stave Artisan Beer Project and more. More than 400 beers from around the world will be available at Classic City Brewfest, which benefits the Athens-area Humane Society and concludes Athens Craft Beer Week. 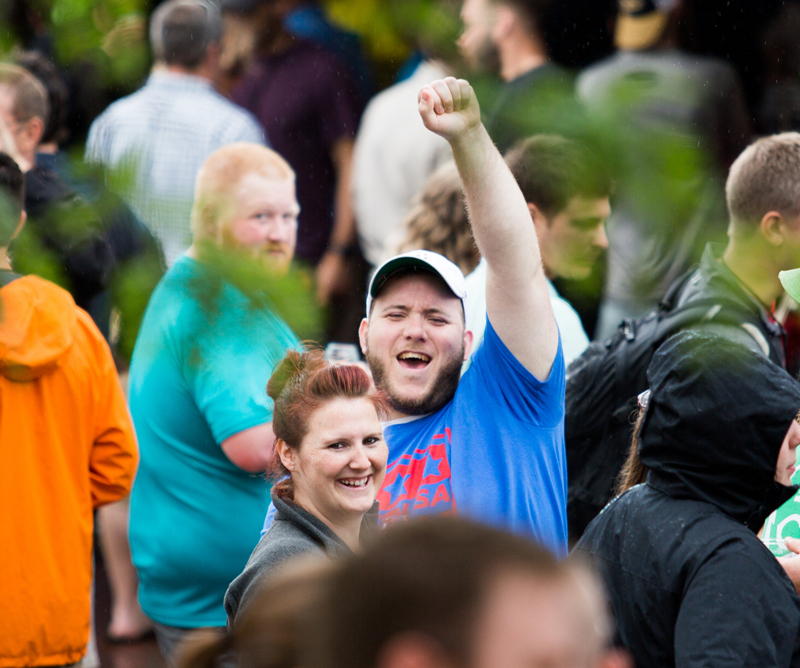 A cask ale pavilion of rare, unfiltered and naturally carbonated beers is one of the highlights of this festival, which also features live music. For the fifth year of Brooklyn Brewery’s beer-centered touring cultural party known as the Mash, the brewery will present Beer Mansion—a traveling two-day, one-venue event that collaborates with local creatives. The tour will kick off in Brooklyn with a mixture of music, culinary innovation, comedy, local brewery partners, tech and—of course—beer tasting in five flavor-centric-themed rooms. Beer Mansion will also visit four more U.S. cities (including Boston) and three European cities (including London, May 11-12). Inspired by the 400-plus-mile, brew-centric Tour de BoulDurango bike ride in Colorado, this dry and slightly tart take on the radler style is made with natural grapefruit puree and pours a sunrise-yellow. Roadie will be available in six-packs of 12-ounce cans and on draft from April through July. The first release of the brewery’s Tanker Truck sour series, this beer is—quite literally—kettle soured in the brewery’s own tanker truck trailer. 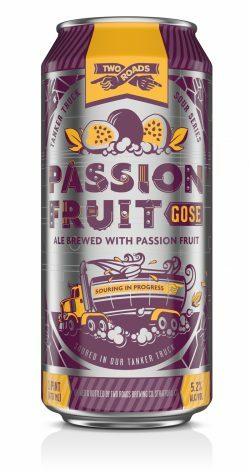 Passion Fruit Gose mingles tropical fruit, gentle tartness, crisp wheat and a touch of saltiness to make a seasonal prime for summer weather. It will be available on draft and in four-packs of 16-ounce cans. Made with Citra and Hallertau Blanc hops, Coronado’s Waylaid contrasts notes of citrus and pineapples with the peppery flavor of Belgian yeast in a dry-finishing brew. 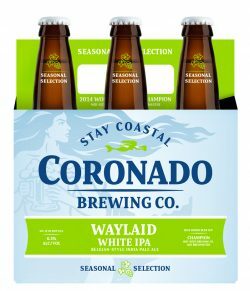 This seasonal offering from Coronado will be available in six-packs of 12-ounce bottles, in 22-ounce bombers and on draft. 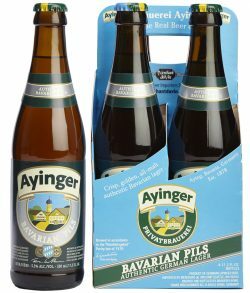 A new introduction to Ayinger’s U.S. export profile through Merchant du Vin, Bavarian Pils is made from local Bavarian barley and spiced with noble hops to make a mild, sparkling golden lager with a lightly bitter and floral finish. Bavarian Pils will be available in 11.2-ounce bottles and on draft. 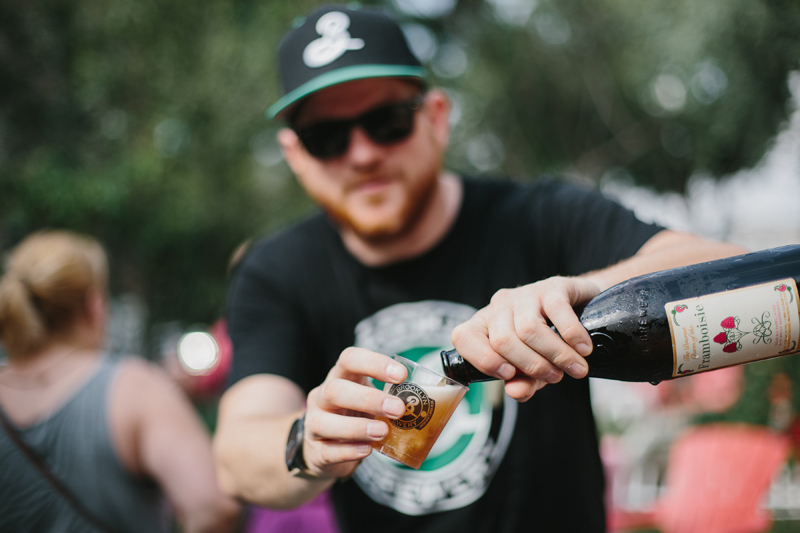 Chicago-based Goose Island Beer Co.’s Bourbon County series ushered in the era of barrel-aged stouts after its introduction in the mid-’90s, but since Bourbon County, all other Goose Island barrel-aged beers have been annual releases. This year, the new Cooper Project will become Goose Island’s second barrel-aged series, with three releases over the course of 2017. 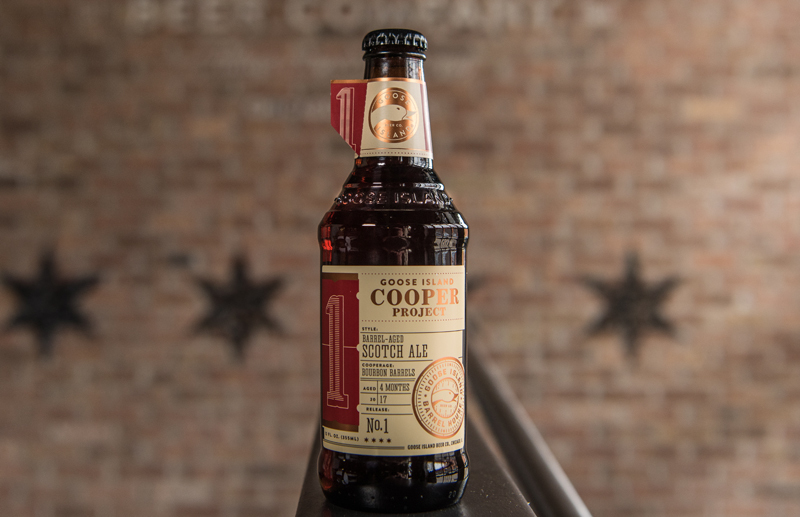 The first Cooper Project beer, which hit shelves in March, is a Scotch ale aged for four months in bourbon barrels. The next two releases are set for June and October. Cooper Project beers can be purchased in four-packs of 12-ounce bottles. 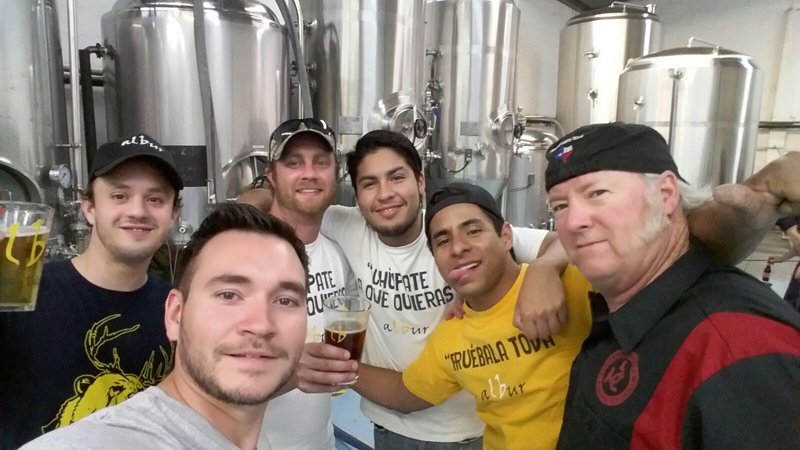 Pedernales Brewing Co. in Fredericksburg, Texas, has partnered with Cervecería Albur from Monterrey, Mexico, to celebrate the Texas brewery’s fifth anniversary on April 29 by collaboratively brewing Chico Temido, an imperial pilsner. This is the second time that Pedernales and Albur have come together to brew Chico Temido, which earned a gold medal from Copa Cerveza (the most eminent beer award in Mexico) in the German pilsner category last year. The beer is brewed with Polaris, Hull Melon and Mandarina Bavaria hops and features flavors of citrus, melon and mint. 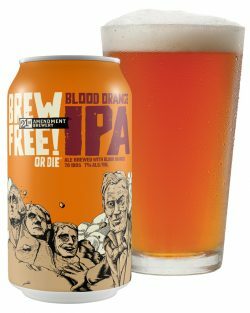 21st Amendment Brewery reinvented its signature West Coast-style IPA in a new Blood Orange Brew Free! or Die IPA release, and also debuted canned 15-packs set to replace previous 12-packs of core offerings. … Breckenridge Brewery introduced a canned Nitro Dry Irish Stout brewed in collaboration with Boundary Brewing Cooperative of Belfast. … Speaking of cans, AleSmith Brewing Co.’s Speedway Stout is now available in individual 16-ounce cans; Alpine Beer Co. has debuted its first two canned releases; Full Sail Brewing Co.’s Session Lager has made the jump to 12-ounce cans; Rahr & Sons Brewing Co. is shifting seven of its beers (and one new release) to cans. … Paulaner USA announced that Fürstenberg, a 4.7% German pilsner, will be available on draft in the U.S. … Hoppin’ Frog Brewery started a Rare Beer Club that gets fans special access and discounts to limited-edition beers (as well as $250 worth of beer and merchandise). … Bell’s Brewery’s summer seasonal, Oberon Ale, is back. The 5.8% wheat ale is available on draft, in mini kegs, bottles and cans. Editor’s Note: The print version of this story in the May 2017 issue of All About Beer Magazine included a mention of Speakeasy Ales & Lagers’ Discreet Wheat Ale. Soon after publication of that issue, Speakeasy announced it was ceasing brewing operations for an indefinite period of time. “Difficulty securing capital investment and outstanding debt obligations led to this difficult and painful decision,” the brewery said in a press release. As of late March, the brewery had resumed operations but the release of Discreet Wheat Ale was on hold until further notice, pending the potential arrival of new owners. A deal is expected to close by the end of April.